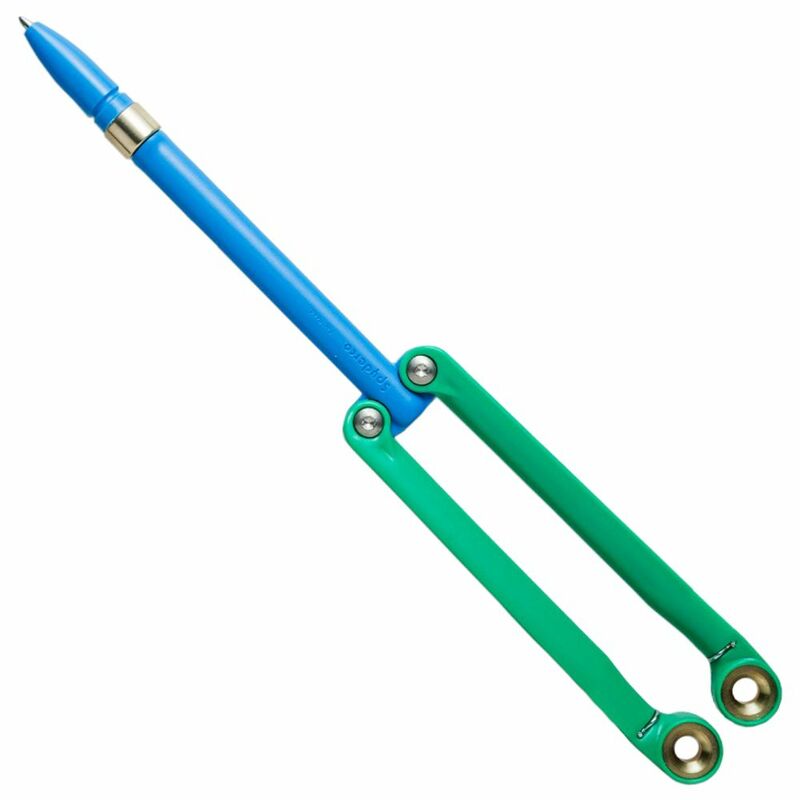 A BaliYo is a fully functional writing tool that is also a unique skill-based toy. 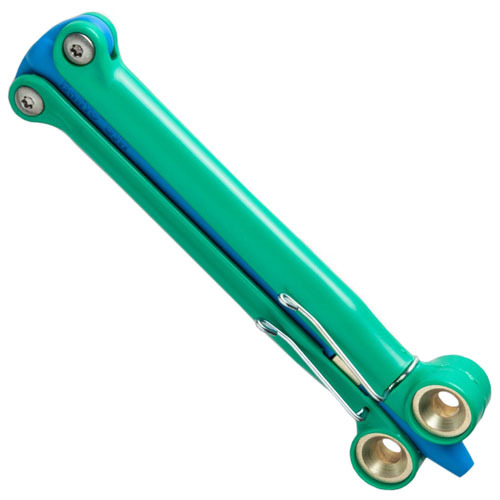 Constructed of durable injection-molded polymer, it consists of a central body that houses the ink cartridge and two handles that are each hinged to pivot over a 180-degree arc. The handles are weighted with precision-machined brass inserts to create a dynamic balance that allows them to be swung, fl ipped, and twirled in a variety of ways. With a little practice, it’s possible to perform dozens of different tricks and combinations that challenge your dexterity, amaze your friends, and provide hours of fun.